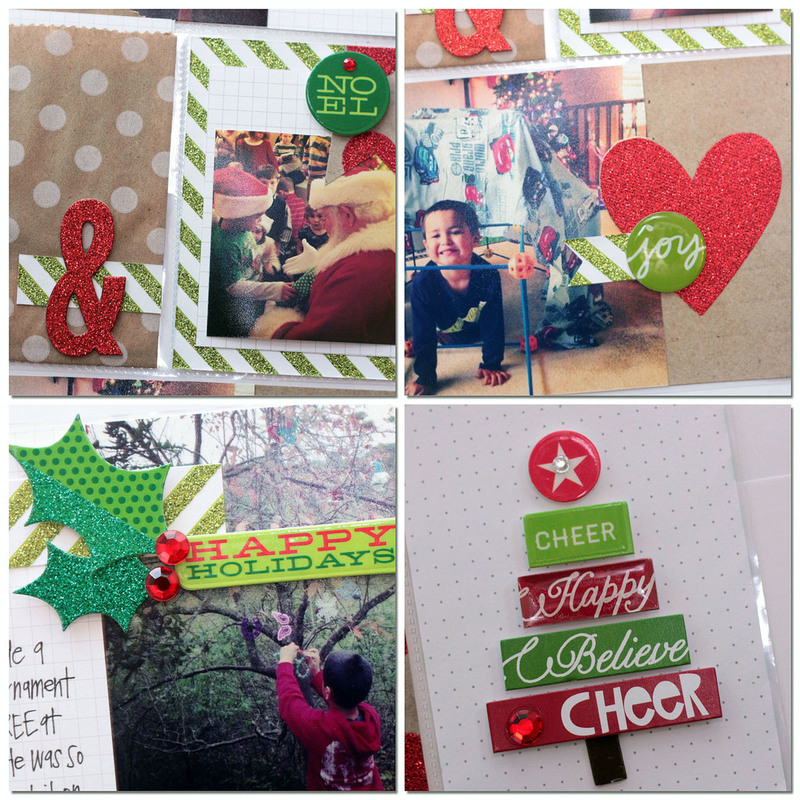 One of our awesome mambi Design Team ladies, April Orr, did the cutest Christmas POCKET PAGES™ layout. I love how she took the embellished POCKET PAGES™ and mixed them with holiday embellishments. I'll link to all the products below, the only thing not mambi is her little polka dot kraft bag. I love how much April journals. Sometimes I forget how important it is because it's so hard to remember the details later. Supplies used are available in the mambi SHOP and at Michaels for a limited time. POCKET PAGES™ cards: This is My Life and Fabulous cards. 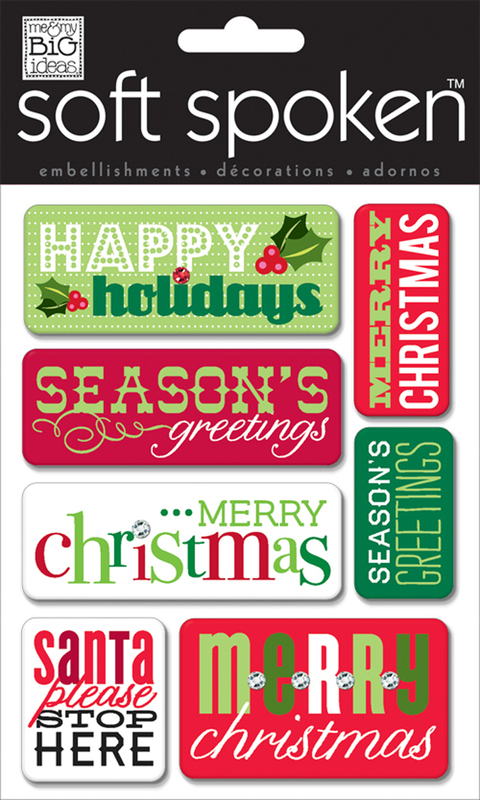 soft spoken™ embellishments: Christmas Pebbles and Happy Holidays Pebbles.